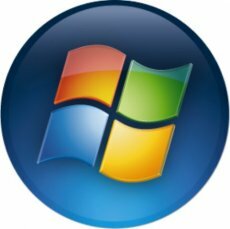 The release candidate for the first service pack for Windows Vista has hit the web and can now be downloaded by anyone interested. The RC 1 of the service pack has been previously made available to a select group of testers and the result have been far from overwhelming, to say the least. 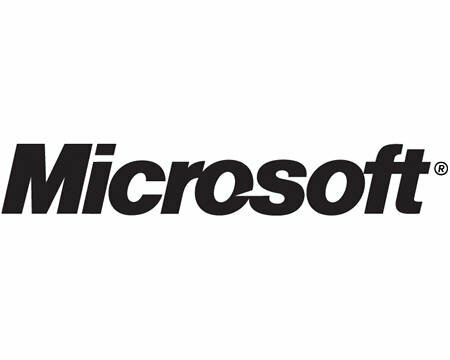 The version features the entire pack of fixes and updates Microsoft released since Vista has hit the market (November 30, 2006, if you have already forgotten). – Improves patch deployment by retrying failed updates in cases where multiple updates are pending and the failure of one update causes other updates to fail as well. – Enables reliable OS installation by optimizing OS installers so that they are run only when required during patch installation. Fewer installers operating results in fewer points of potential failure during installation, which leads to more robust and reliable installation. – Improves overall install time for updates by optimizing the query for installed OS updates. – Improves robustness during the patch installation by being resilient to transient errors such as sharing violations or access violations. – Improves robustness of transient failures during the disk cleanup of old OS files after install. – Improves the uninstallation experience for OS updates by improving the uninstallation routines in custom OS installation code. Last but not least, don’t forget that the SP1 will come with its fair share of anti-piracy measures.